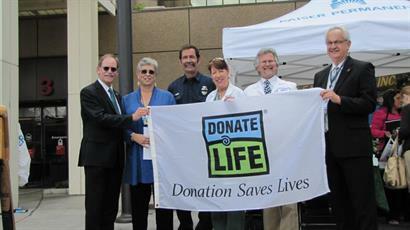 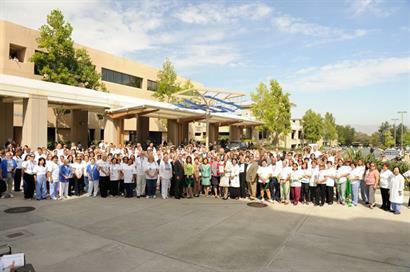 Established in 1986, Kaiser Permanente Woodland Hills Medical Center provides high-quality primary and specialty care to more than 200,000 members throughout the West San Fernando Valley and Ventura County. 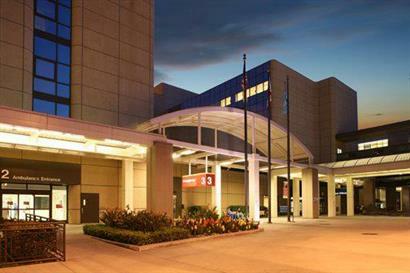 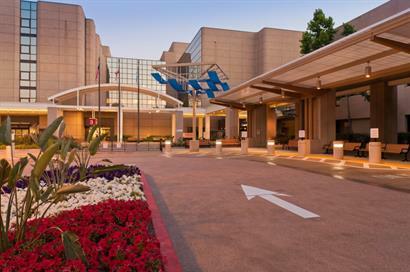 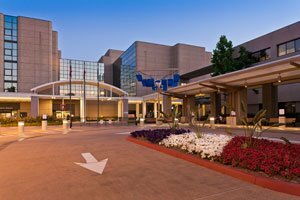 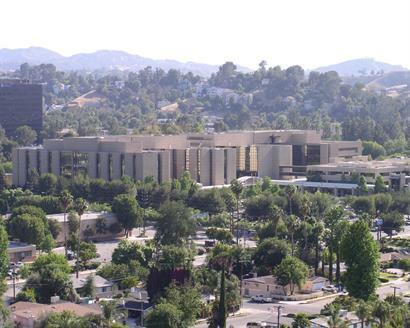 Our Woodland Hills Medical Center offers several Centers of Excellence, including our Breast Center, Craniofacial Clinic, Children's Center for Attention Problems, and in the areas of diabetes care and high-risk obstetrics. 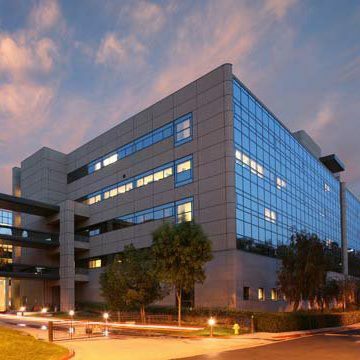 Woodland Hills Medical Center is also home to a robust Family Medicine Residency Program and Community Medicine Fellowship Program, whose talented young physicians use their skills to improve the health and quality of life of the most vulnerable citizens in our surrounding communities. 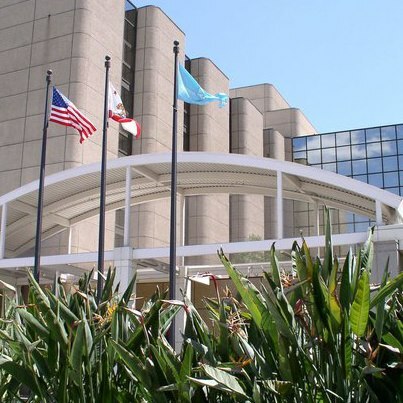 In Ventura County, we offer a full a range of services, including medical specialties and emergency services, at 10 medical office locations and at our plan hospital, Community Memorial Hospital.